Chinese users now have absolutely no way of using Gmail, except through the use of circumvention tools. GFW started to partially disrupt Gmail years ago with periodical disruptions and throttling to make it look as if Gmail servers were unstable. Then GFW blocked all Google websites in June 2014. Now GFW has blocked email client access to Gmail. 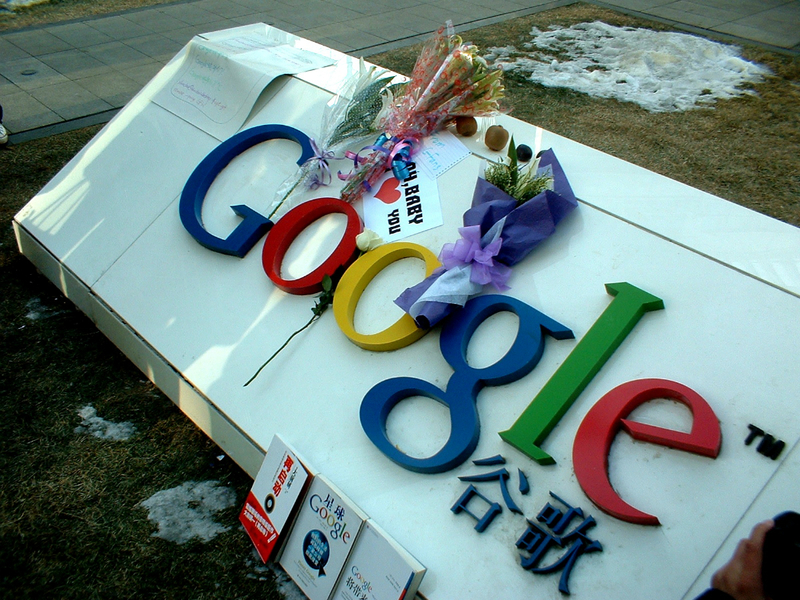 We believe cutting Gmail/Google off in one stroke would draw too much attention, even in China. So GFW has been cutting Google services gradually and has now finally completed the grand mission of completely eliminating Google's presence in China. groups, the possibility of on the web to flourish is limitless. Still for making certain, examine the demands,	set up facetime	on Windows XP provides you the options.